Are you looking out for best smartphones under 15000? There are many options made available in the market that you could choose anyone among them. The budget for the smartphones under 15000 generally caters to the wide range of customers. The best android phones under 15000 are not just well priced but are even performing really very well when compared to the flagship smartphones. So no matter what your priority is you will actually find the best phone for this price. 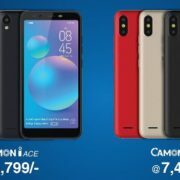 These phones offer you with not just the essentials but even the fingerprint sensors, the unibody design, metal builds and the last but not the least the best phone cameras. Below is the list of the mobile phones that you can buy under the price of 15000 this July 2018. 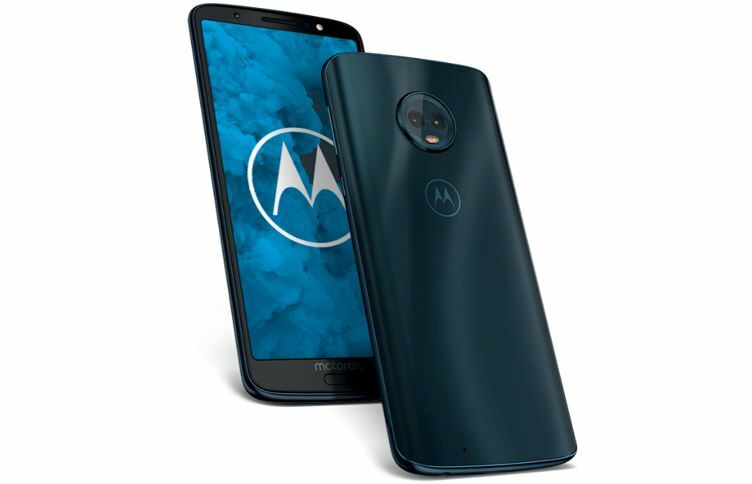 The Moto G6 is one among the smart phones that generally comes with the stunning glass design, followed by the other features that were available in the Moto X4. 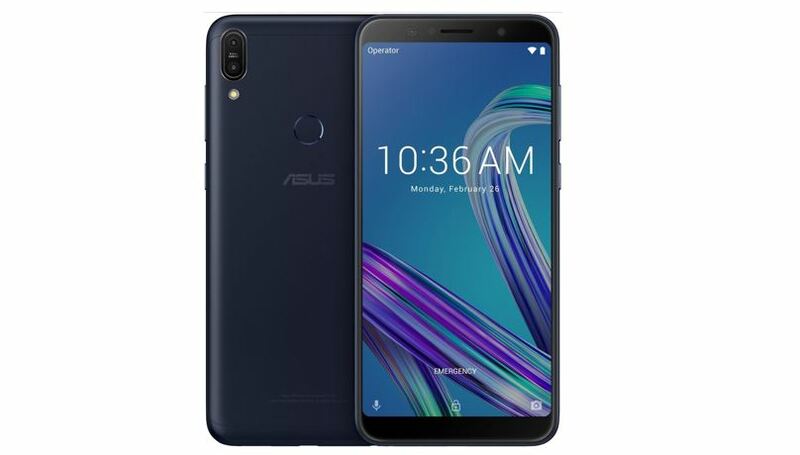 Though this is believed to be a phone that does not have an underwhelming entry level, the Qualcomm chipset does not interfere with the average performances. This is a camera that is prone to the bright colors and is overall a very good device. 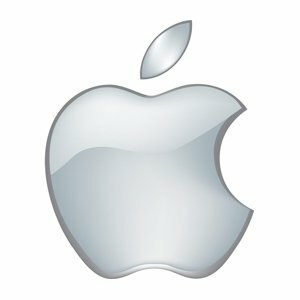 The primary camera is 12+5 MP and the front camera is 8MP. 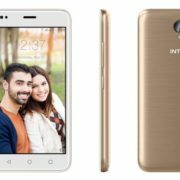 This is a phone that is available at the price of 13999 at Amazon. 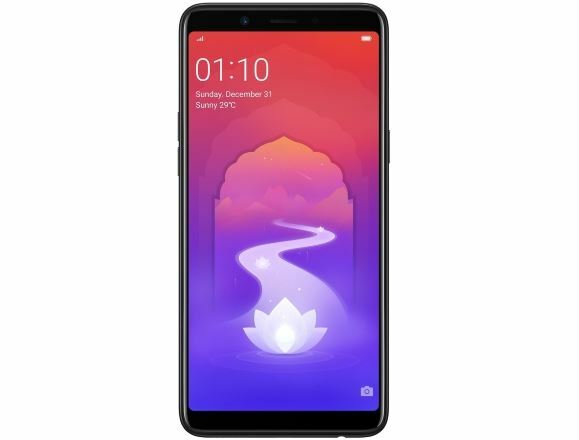 Powered by the Qualcomm Snapdragon 636 SOC the Xiaomi Redmi Note 5 Pro is one of the best mobile phones that you are getting below the price range of 15000. The phone offers its users with excellent battery life and can last for at least two days. The display of this phone is 18:9 aspect ratio followed by the dual camera at the back capturing really good images in varied light conditions. The Honor 7x smart phone is generally believed to be a cut-down version of honour 9i. However, it does not feature like honor 9i type of build quality but still can be considered to be a good buy, as it offers 16 + 2MP rear and 8MP front camera. 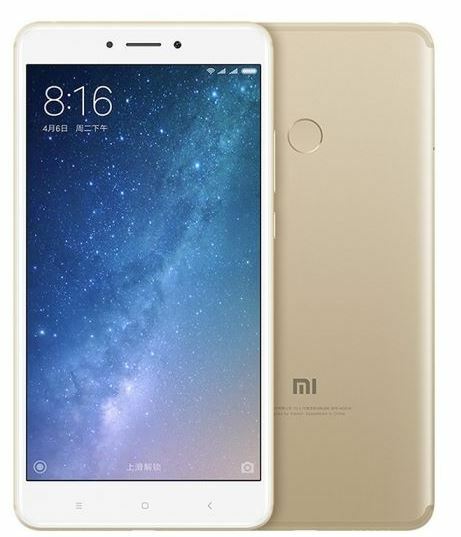 The Xiaomi Redmi 5 smart phone is generally believed to be the revised version of the best-selling smartphone Redmi 4. 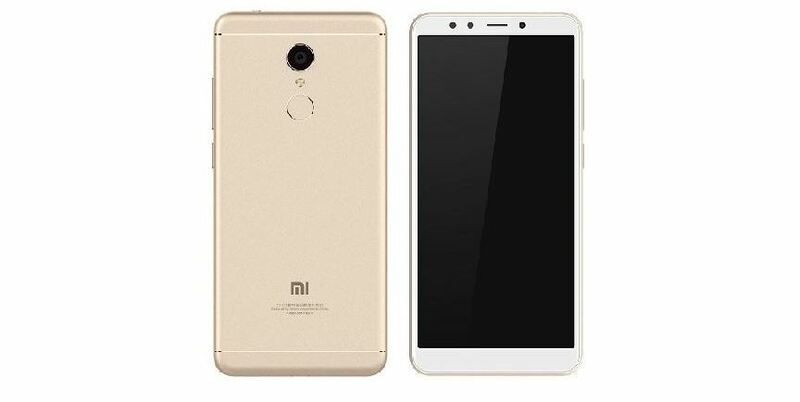 And is believed to be the most powerful phone when compared to Redmi 4. 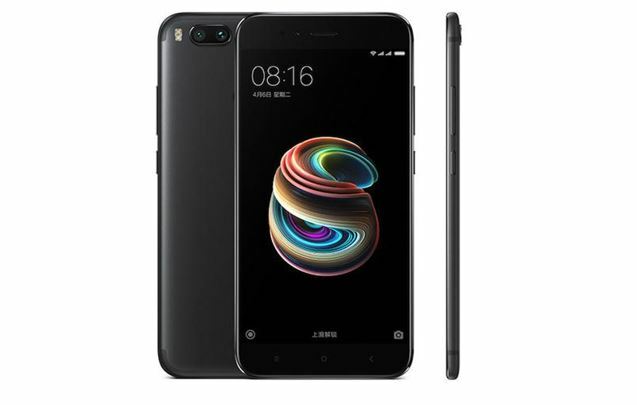 This is a phone that comes with the latest full series Snapdragon chipset that is coupled with the same camera found in more expensive smart phone Redmi note 5. This is a phone that is available at 8999 and is easily one of the top10 Smartphones under 15000. The primary camera of this phone is 12 MP, and the front camera is 5MP this phone can be easily purchased at Amazon. The MI Max 2 is definitely one of those option made available for individuals who like to that their entertainment on the go. This phone generally comes with 6. 44 inch display followed by 5300 MAH battery. This also means that the phone can last for more than 3 days under the normal usage and can play the entire season of House of Cards in just one go. The primary camera of this phone is 12 MP and the front camera is 5MP. This can be purchased at a price of 16999 and is easily available at Amazon. The Real Me 1 is generally believed to be the new entrant in the mid-range market and hopes that it topples the best by offering some of the best features like maxed out spec sheet that includes 6GB Ram and 128 GB storage. All these features surely turns out to make this phone available at the price of 8990 at Amazon. The primary camera of this phone is 13 MP and the front camera is 8 MP. 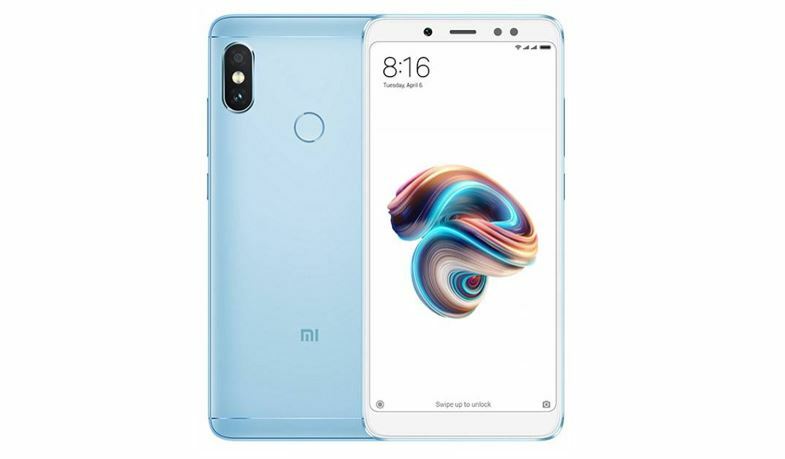 This is a phone that is just like Redmi Note Five Pro, but is with stock android. And the same hardware that makes the Xiaomi phone as the best performers, in the same price there is also Zenfone Max Pro M1. It’s that the flavour in stock is the Android 8.1 Oreo. Apart from this, you will also get 16 dual megapixel camera at the back of the phone. This can be purchased at the price of 15,000 and is available at amazon. While the Redmi 4 even today continues to be the best phone, Xiaomi Mi A1 continues to have a huge fan following. This is the first attempt of the company in making an android phone and I am sure that we all have definitely loved it. Now when it comes to the price the phone offers one of the best camera and performance. The build-up quality is also good followed by the battery life that is respectable. 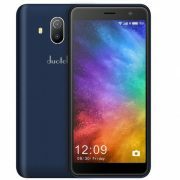 This is a phone that is available at the correct price 15000 at amazon.